With over 35 years of experience in the printing industry, Print Approved is the only professional partner you need to ensure your business achieves the results you require. 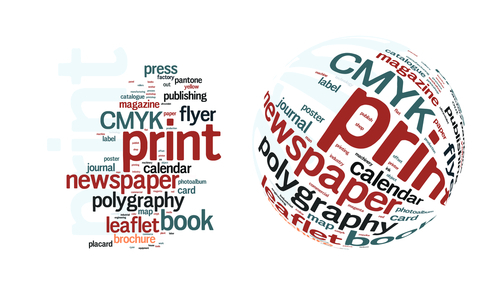 Our customers trust us to deliver a quality service and to meet strict delivery deadlines whilst making print as persuasive, productive and predictably successful as possible. We can help you maximise any opportunity to promote your business, and with a range of print and design services we can assure you that all your marketing collateral will do justice to the quality of your business. With a range of printing services on offer, we save our customers time & money, protect their brand and promise our print quality is never compromised.